Get your passport ready. According to Kayak, it's the cheapest summer for air travel to Europe in three years—especially if you're flexible about where you want to go. Kayak crunched some numbers to discover the cheapest European destinations to fly to from each U.S. state, usually including several international airports in that calculation. 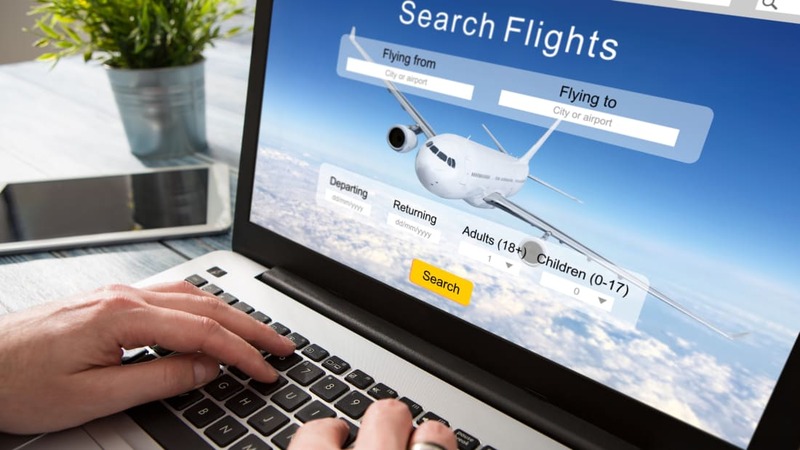 Prices can vary wildly depending on where you live, but with this data, you can at least figure out the cheapest median airfare you can expect. Across the board, Reykjavik, Iceland—a famously budget-conscious place to fly into—was the cheapest destination for the most airports analyzed. But how low that median price actually is varied quite a bit. If you're flying out of Pittsburgh, you can get to Reykjavik for a median price of $319, whereas if you're flying out of Grand Rapids, Michigan, the same destination will cost more like $789. Dublin came in second for the cheapest-destination crown. It was the cheapest European destination city from 15 U.S. airports, though those airports apparently have quite expensive international flights in general. The lowest median airfare to Dublin is in the $700 range. The prices are all median airfares, so you could encounter both lower and higher fares, depending on the flight you book. 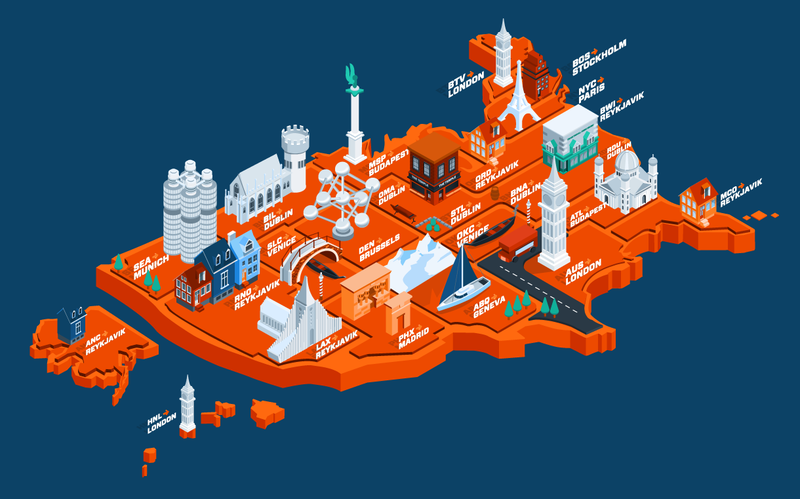 But if you’re looking for travel on a budget, it looks like Reykjavik and Dublin are the way to go from most cities. If you've gotten inspired, now is a good time to book. According to Kayak, you should book summer travel six months in advance, but other travel sites say you should book a little later. CheapAir.com recommends booking summer travel around 47 days in advance, which right now means planning for early June. See the full list of prices and destinations below or head over here to Kayak.